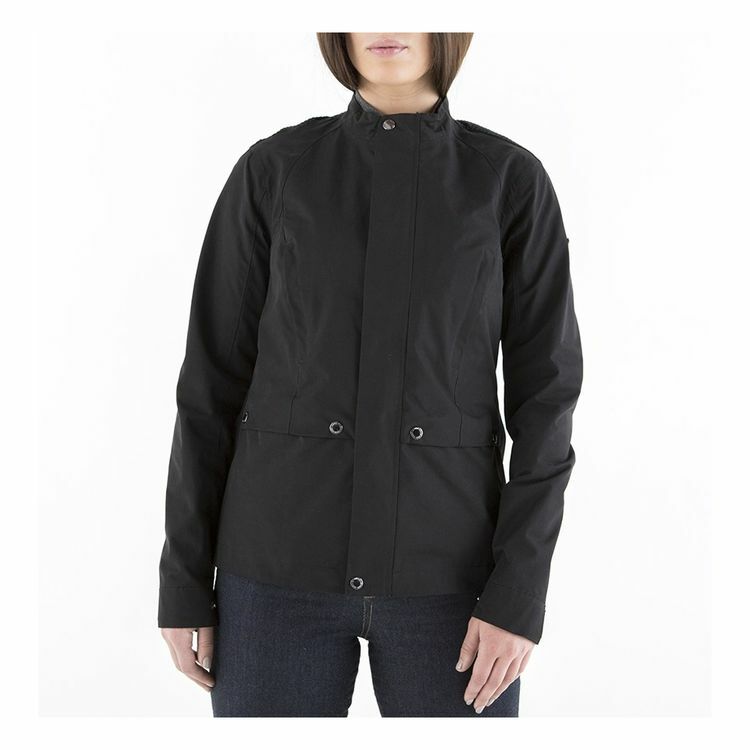 The Levett Jacket is a shorter waterproof jacket with a feminine cut and functional detail. Equipped with four external pockets and one interior pocket for excellent storage. The Levett also features stretch accordion panels over the back shoulders, a flattering back waist belt and a hidden gusset on the hem which opens up for a little extra room when sitting down.